Martha joined Moody Insurance in 2012 as a Personal Risk Consultant. She brings more than 15 years of experience specializing in consultation, analysis, and coverage placement for High Net Worth individuals, families, and family offices. While her clients include individuals whose businesses are in the top of the Fortune 500, Martha is also highly knowledgeable in all areas of Property/Casualty in the Personal Insurance market. Drawing on her deep industry experience, Martha is able to quickly assess each client’s needs to determine the appropriate type and level of coverage to meet their risk management strategy. She regularly places coverage for a variety of assets including custom homes, collector vehicles, jewelry, art collections, antiques, and yachts. Leveraging Moody’s relationships with top carriers nationwide, Martha is then able to customize an insurance package to suit each client’s individual needs. 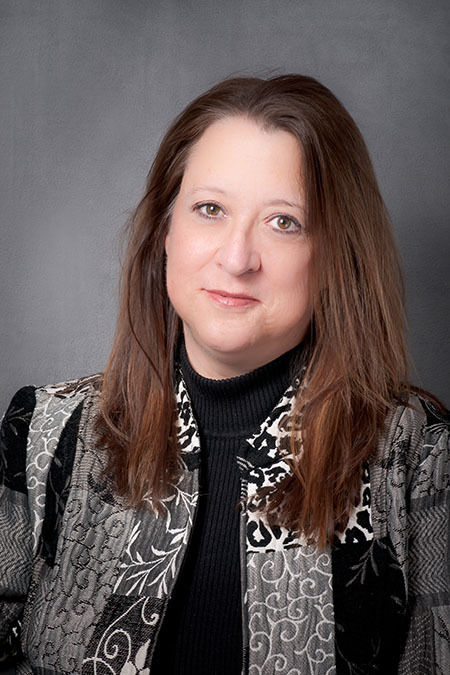 Martha currently holds the Associate in Personal Insurance (API), Certified Professional Service Representative (CISR) and Certified Insurance Service Representative (CISR) designations. In her spare time, she enjoys volunteer activities through her church, the Chihuahua Rescue and Sunrise Academy.